But, Rob and Melissa have answers to this question. 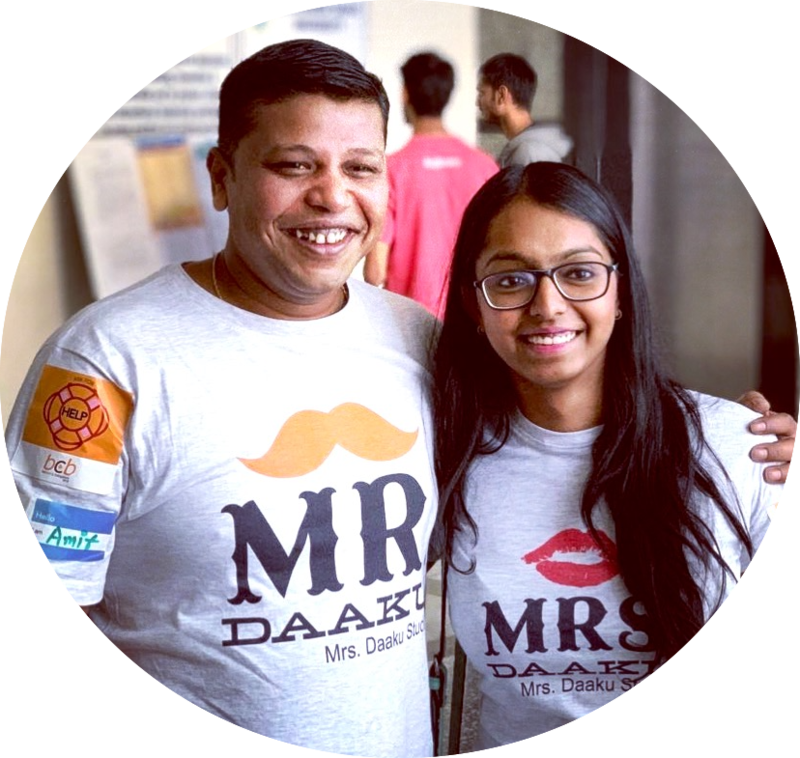 Their full-time job is all about thinking what to sell to make money online, looking for items in yard sales, flea markets, thrift stores etc and selling them online for a huge profit margin. The first thing they bought for $10 was sold for $200 online in under 6 minutes. Another time they bought a prosthetic leg for $30 and sold it in $1000 online in a few days time. Yes, I never thought the answer to what to sell to make money online could be a prosthetic leg! Now, they earn a full-time income (more than many!) of $133000 a MONTH! 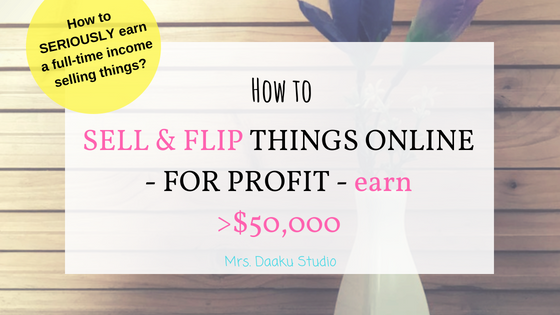 So, how to flip things online? Let’s see. They also have a great a book called 5 Ways to Get FREE Items To Resell for Profit and The beginner’s guide to selling on eBay that will help you learn how to make money by flipping items as well. It also deals with what to sell to make money by flipping items. You can also read their blog which is full of free and actionable resources, here. 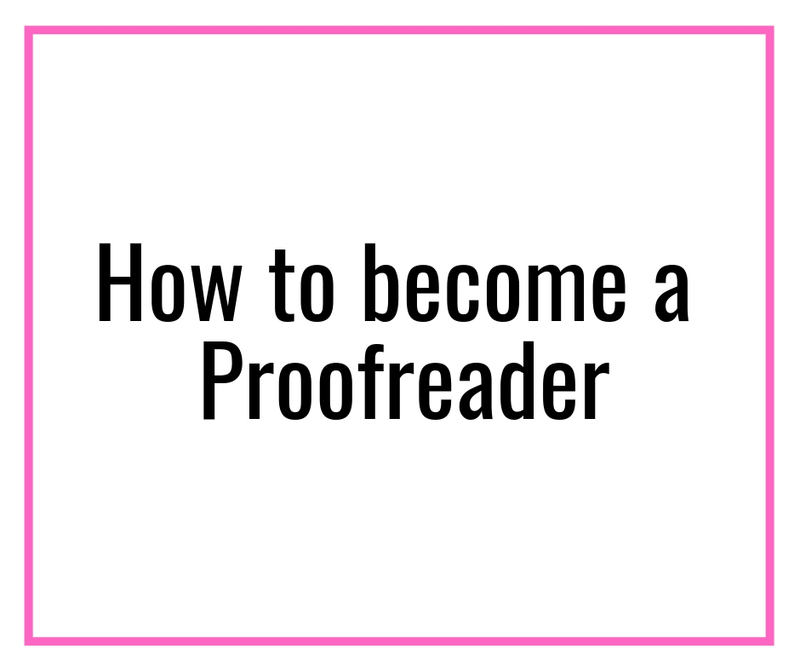 What I did to earn $900 as a freelance writer and a non-native English speaker? Let’s start by understanding – What is flipping? How to flip things online? In simple terms, a flipper is someone who buys a product from one market at a lesser price and sells it to another at a higher rate. Basically, you sell items and make money online. 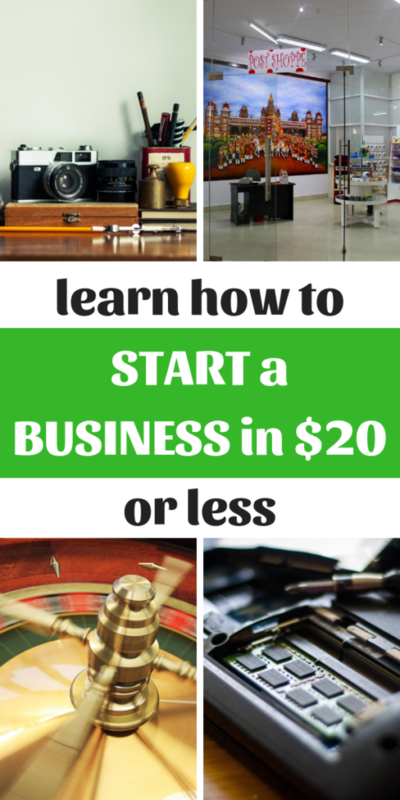 For example, you buy a $10 item and sell it for $200 online (yes, this is possible!). Rob and Melissa once bought an old radio for $15 and sell it for $200. They, especially, find products in thrift stores, yard sales or flea market at a lower price and sell it to a larger audience online – using platforms like eBay, Craiglist, Facebook Marketplace, etc. Is it a legit business? Can you really sell and make money online? Yes, totally. You can make money online, $1000 a month easily. Flipping things for profit is completely LEGITIMATE. 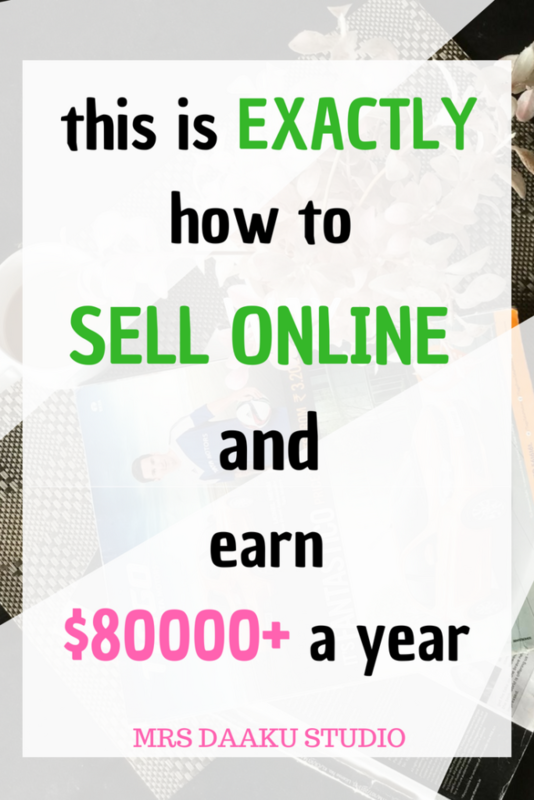 So, start deciding what to sell to make money online and flipping things (or houses, cars etc). You can read more about how it works and other tips, here. Can you really make money flipping? In 2015, Rob and Melissa made $42,875 while they work 10-20 hours a week. In 2016, they totaled at $133000 while working 15-30 hours a week. Wow! That’s a lot of free time, right? And, if you want to scale, you can make it your full-time job. How to start flipping things for profit? How to decide what to sell to make money online? What to sell to make money can be tricky! But, just decide on things you are interested in and know about. It could be anything. Also, decide on the amount you will spend initially. So, let’s say – buy things which are between $10-15 and aim to sell it for not less than a profit of $25. Aim to sell them for at least $100. Now take out, $50 from it and reinvest the rest. Your corpus will keep increasing and so will your profit. Once that happens, you can diversify what you sell. Who should get into flipping? Anyone can flip things for profit, ANYONE. 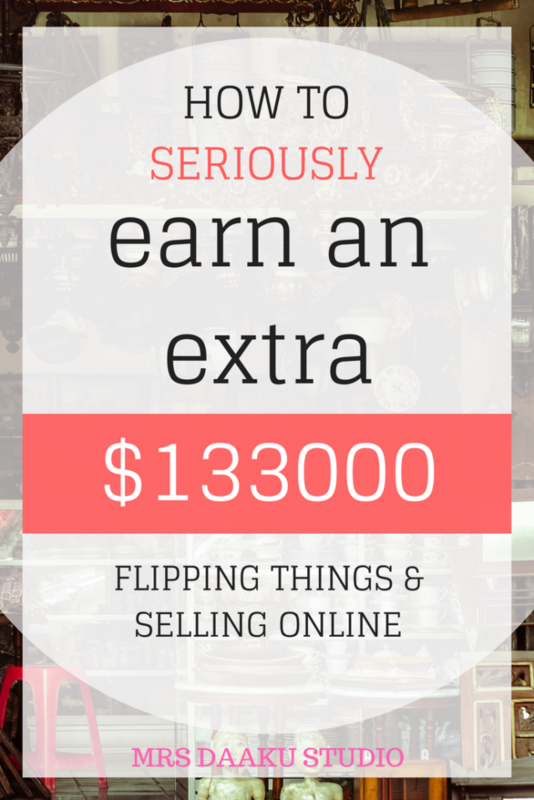 With time and experience, you will learn the required skill set to be successful at flipping. If you are looking to make money online, at least $1000 a month, this is for you! What do you need to start flipping? All you require is a smartphone and internet. No, you do not require a professional camera to click photos. Who does a flipper typically sell to? This depends on what you decide to buy and sell. Also, if you decide to be like Rob and Melissa, you will be selling on eBay and such platforms. All you will know is eBay usernames and shipping address. Once you start understanding the tricks of the trade, expand your portfolio. Rob and Melissa no longer have a niche. Note: If you are interested in reselling furniture, you HAVE to check this out. Where do you typically sell these things? Where and how to flip things online? Ebay, Craigslist, and Facebook Marketplace. 80% of their profit comes from eBay! If you haven’t ever sold on eBay, I highly recommend you read this. Note: I highly recommend reading The Beginners Guide to Selling on eBay as it will help you learn about selling on this platform for profit. What about shipping? Who bears the cost and doesn’t it eat away profits? Absolutely, NOT. Rob and Melissa talk about this in detail on their blog as well as resources. I highly recommend reading How to ship an item and increase your ebay profits and this before starting to flip things. You can also check this out if you are interested in a detailed course which makes freight shipping super easy! If you aren’t satisfied after completing the course on how to make money flipping things, they will give you your money back within 30 days of purchase date. 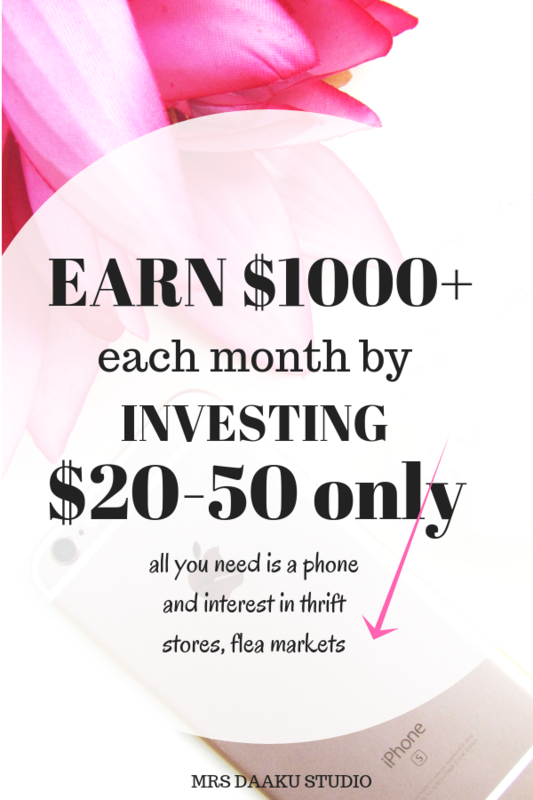 If you want to make an extra $500 or $1000 OR make a full-time income, flipping things for profit is a great idea. 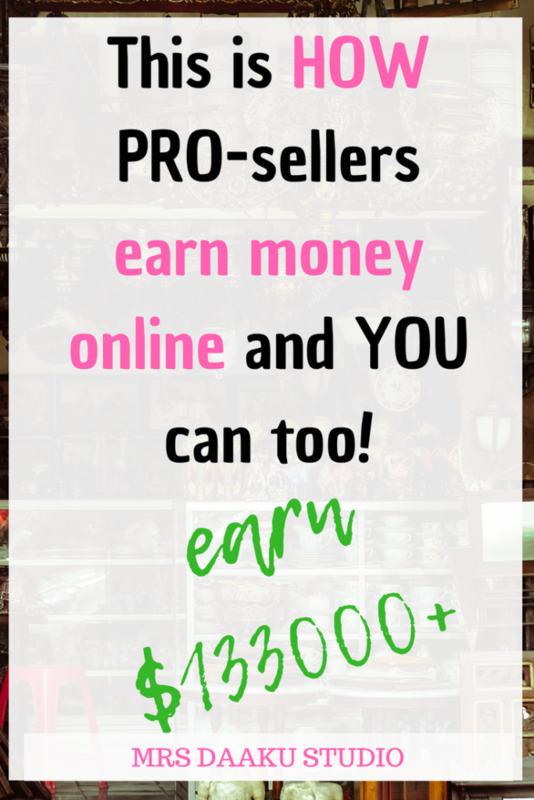 Did you get the answer to what to sell to make money online? So, what are you planning to sell? Grow your online income…Join freelance writers Den by Carol Tice. Pinteresting Strategies – If you are interested in making money online (either with blogging, e-commerce store, digital products or anything else like coaching or writing services), let me tell you one thing – You need Pinterest. In any course you may buy for business, they recommend investing in Tailwind app (the only permitted scheduler for Pinterest). Many of you, on a tight budget, would not be able to (or want to) pay for it. But, Carly Campbell has figured out a way to go from 1 to 300k by manually pinning on Pinterest. She is a Pinterest strategy goddess, grab her book here. 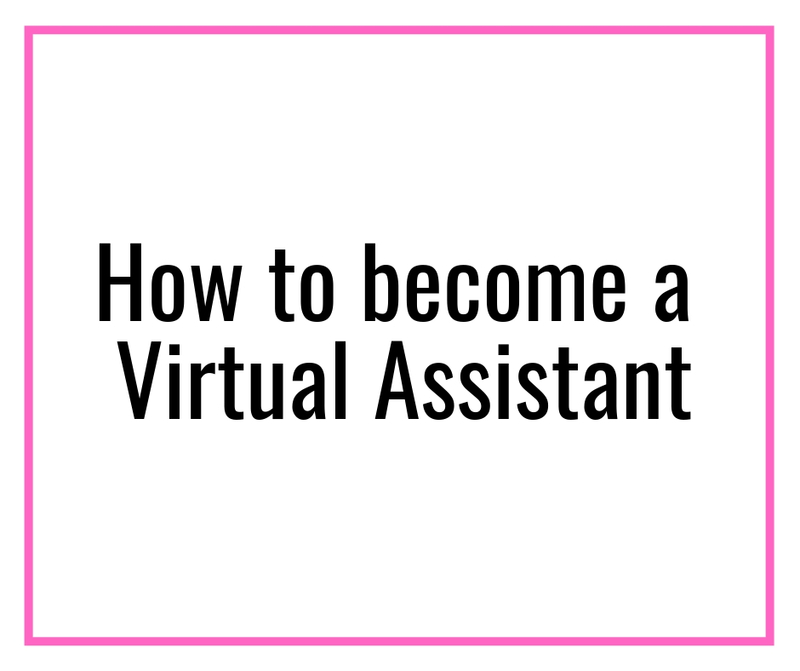 PrevPreviousHow to become a virtual assistant with NO experience – earn $100 an hour! Greetings from Carolina! I’m bored to tears at work so I decided to browse your blog on my iphone during lunch break. I enjoy the info you provide here and can’t wait to take a look when I get home. I’m amazed at how fast your blog loaded on my cell phone .. I’m not even using WIFI, just 3G .. Anyhow, awesome blog!